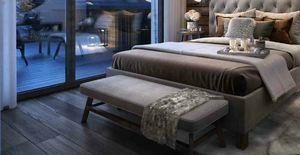 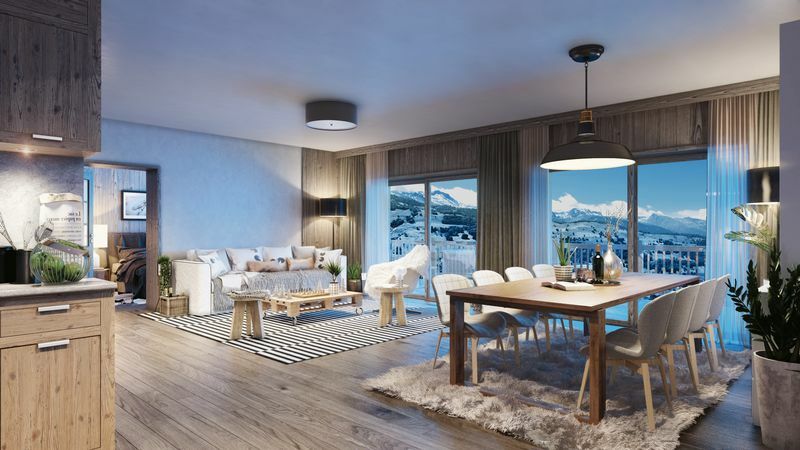 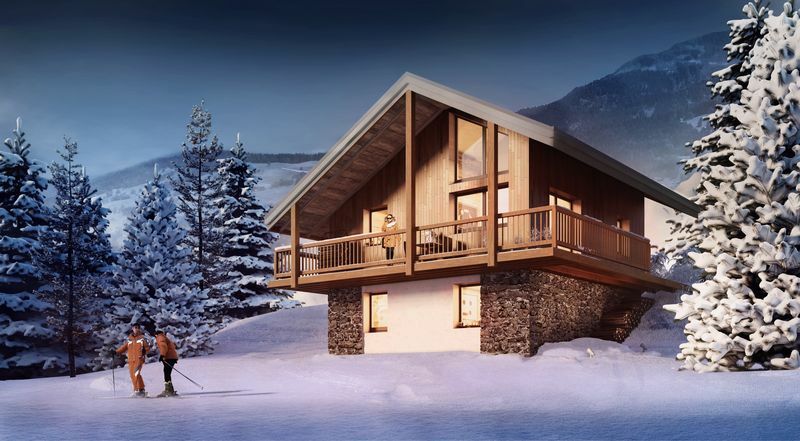 Based in a top ski in ski out location, Residence Lumi is the newest development from one of France’s top Alpine developer’s, with projects in Megeve, Les Gets and now Valmorel. 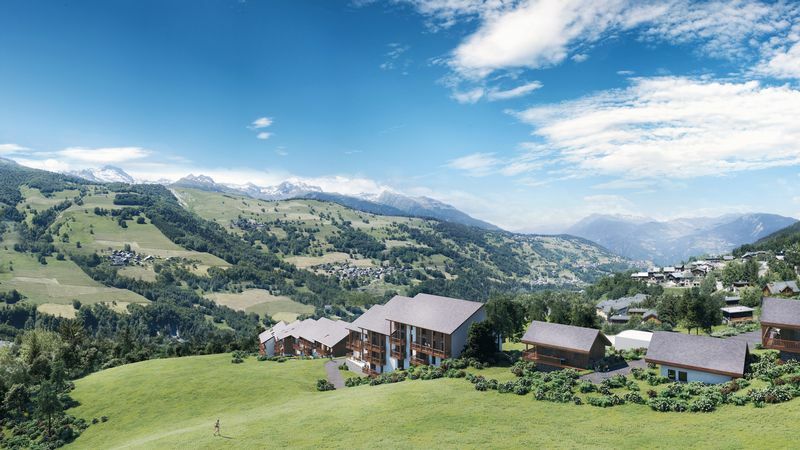 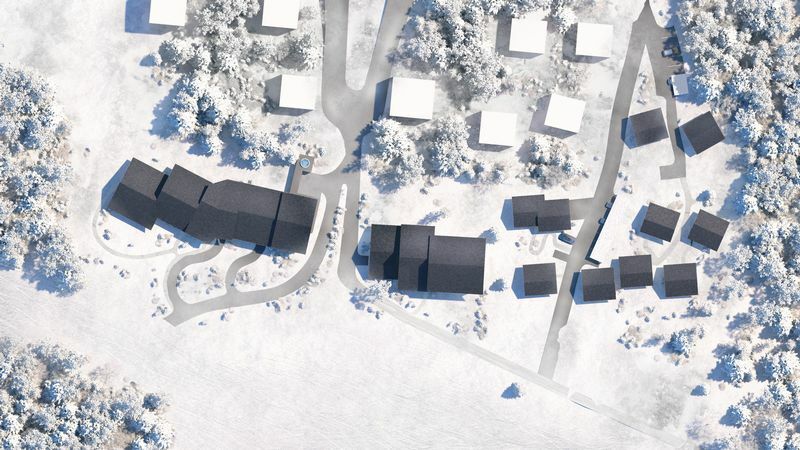 Consisting of 52 apartments and just 9 bespoke chalets this new project will have a full range of properties available so that you can handpick your dream alpine home. 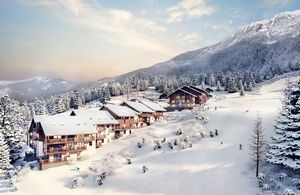 The high-standard design is not only prevalent on the outside with local wood and stone used throughout the façade, but once in the residence the common areas are designed to feel like a luxurious alpine chalet, with a fire place in the reception and a tranquil spa and wellness centre to match any 5* hotel. 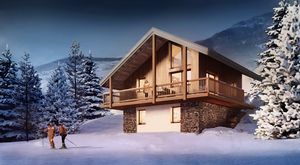 Inside both chalet & apartment there is no expense spared with specially selected local materials used to design an idyllic mountain home. 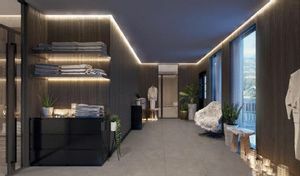 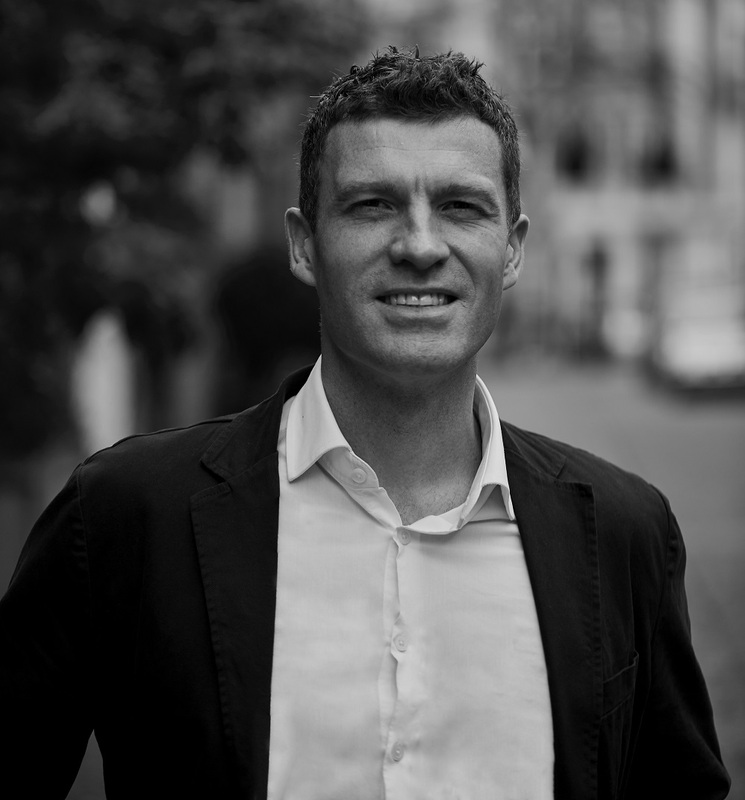 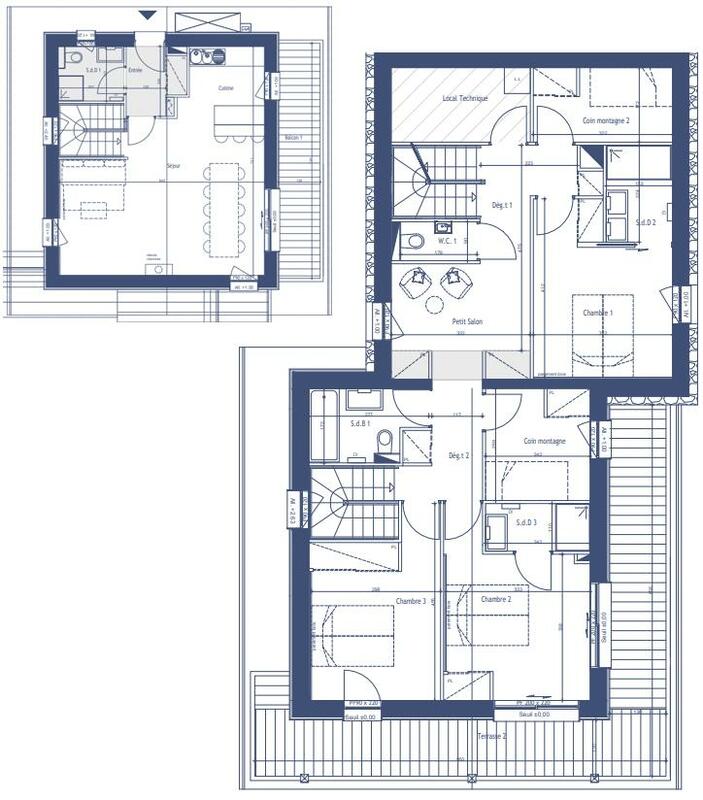 Owners are encouraged to change the design of their apartments to their own specifications and requirements with in-house architects and designers allocated to individual buyers. 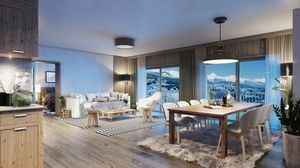 With the towns restaurants, shops and ski lifts literally on your door step, Residence Lumi is the perfect investment for any family looking for a dream mountain escape. 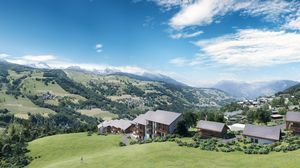 The rental potential for a property like this in such a sought-after ski resort is particularly good and rental estimates for Residence Lumi have already been put together and approved. We can help our clients with any rental through our partners, as well as recovering the 20% VAT on purchase, with a rental agreement to manage your property.